This year Fathers Day falls on Sunday 18th June, which is pretty soon and because I know a lot of people find it hard to know what to get for Dad I have compiled a few ideas. The great thing is the list contains mainly items if you have a small budget and a few that are a bit more higher priced. When it comes to cards than Hallmark have you sorted with their wide selection. 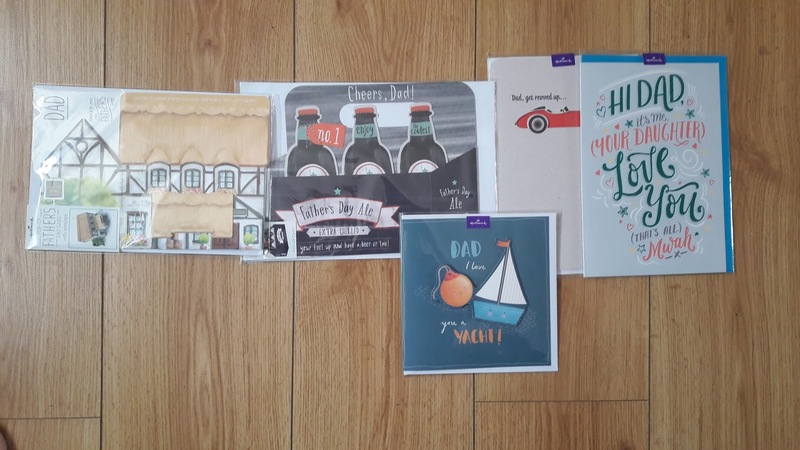 With a wide range of cards suitable for all types of Dads you will find one your taste. They even stock some great pop up cards. 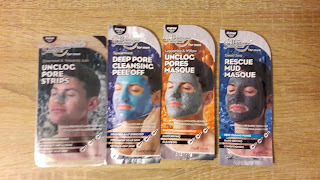 If you are looking for a budget item to include in a hamper than why not check out these face masks from 7th Heaven especially for men. 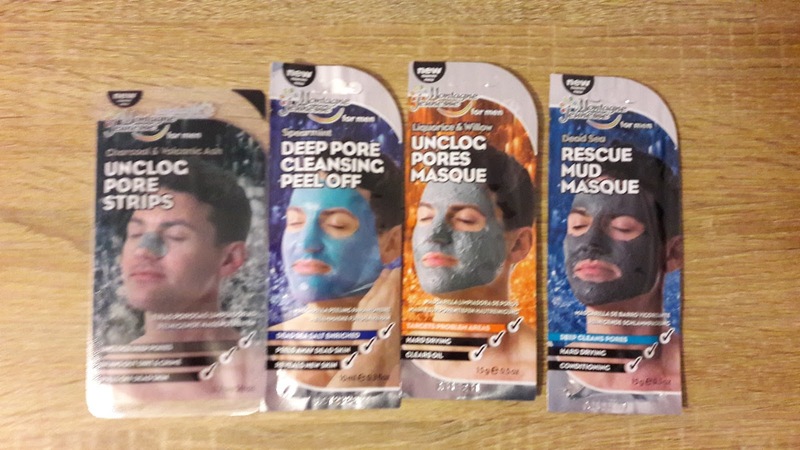 Each mask retails at £1 and so makes a great little gift. Face masks don't just have to be for women. To keep your Dad smelling nice this Fathers Day why not purchase this fab beer soap for £5 this is a great little gift to add to a hamper or just as a little something. The team at Meantime HQ have certainly raised the bar with this soap. Made from the capital’s favourite Pale Ale, it’s ideal for the ultimate beer lover. 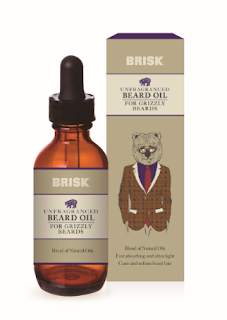 If your Dad has a beard to be proud of why not get him these Brisk beard oils and shampoos. 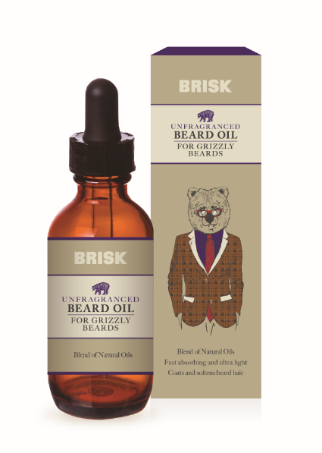 The beard oils are ultra light so they absorb easily and come in unscented as well as 3 different scents: Tree tree, citrus and cedar wood. The beard shampoos cleanses and refreshes the beard. 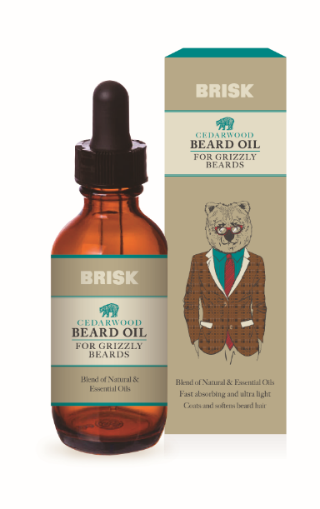 Hair is left feeling clean, manageable and soft to the touch. 1 x Uppercut Deluxe Branded Tumber. If your Dad is in the need of a new razor than there are two options first of all the Gillette Fusion Proshield or the Braun S3 ProSkin. 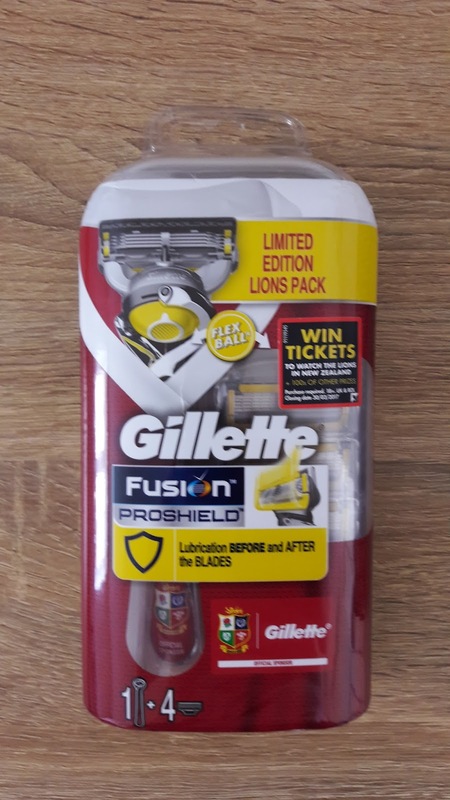 The Gillette razor has a new Proshield lubrication bar before the blades and in addition to the lubrastrip after the blades that shields from irritation, this is paired with a flexball handle. 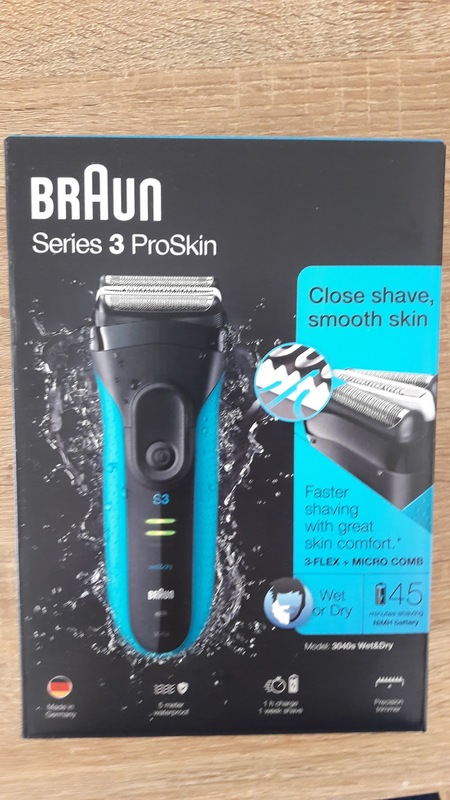 The Braun S3 ProSkin is a Wet and Dry electric shaver that will give an incredibly close, smooth shave, with 30% less skin irritation and an improved FreeFloat system makes it easy to deal with 3 day beards. The razor is a sophisticated shaving system which adapts to every facial contour to offer and comfortable and faster shave. 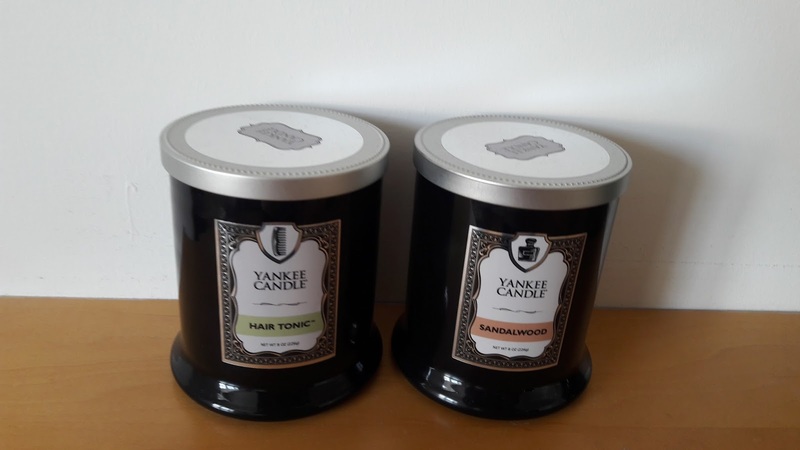 The clipper is available from Aldi from the 8th of June in their special buys so make sure you head there asap. For Dad's that need a bit of parent advice or just want to swat up than the Planet Parent book is an ideal gift. The book contains advice on fussy eaters, tricky teenagers, iPad addicts and even advice and tips on potty training. Do you have a tech mad Dad? than he needs the Rebel Tech Kit from Sugru The Rebel Tech Kit is a collection of 14 killer tech ideas inspired by people all over the world. It combines the most popular, most useful and most ingenious Sugru tech hacks for the first time; with easy step-by-step instructions in a booklet full of information. Buy it for yourself, or as a gift for the most deserving hands-on person in your life! 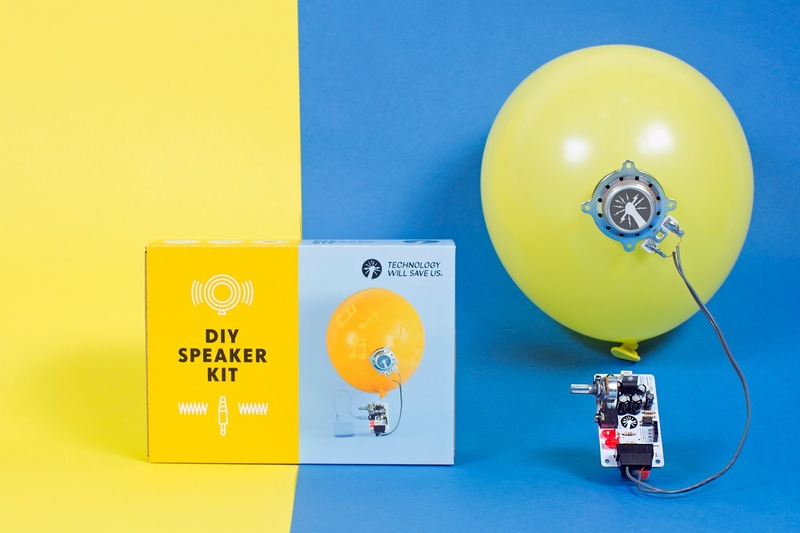 Why not get this DIY speaker kit for your Dad. By following the simple step-by-step instructions, he’ll be playing music in just a couple of hours while learning about circuits and electrical components. If you want to get the usual gift for Dad of a pair of socks why not get ones from Quiet Rebellion they have released 6 designs especially for fathers day. 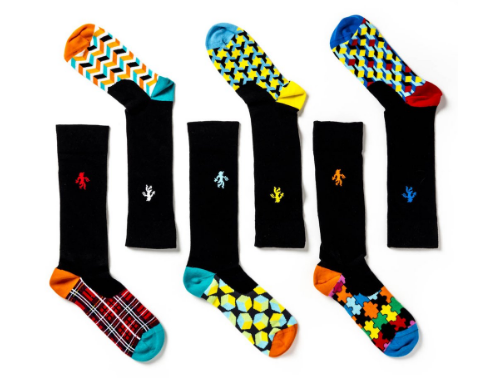 For Dad’s with a sense of humour who want to look professional for work, Quiet Rebellion socks feature vibrant patterns and designs concealed within the shoe. Put simply, they are socks of two halves: a respectable top with wild and colourful soles. Each design is named after a different historical rebel and comes with a postcard featuring the story of its namesake. Beautifully packaged with a wax seal of approval, Quiet Rebellion socks are ideal for gifting.With pairs of socks available to buy individually, or in packs of three, six, twelve or eighteen, there are options for every budget. No two pairs within each box are the same. Did you know that from 16th-25th of June is picnic week? 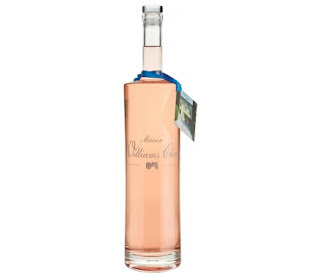 I didn't, so why not take advanatge of picnic week with a bottle of Maison Williams Chase Rose, a beautiful pale shade of pink and bone dry, this Rosé boasts affluent stone fruit aromas of peaches and apricots, followed by a refreshing note of grapefruit with a backdrop of savoury Provençal herbs. Made from Grenache, Syrah, Cinsault and Vermentino grapes, the wine's moreish, creamy texture sits in harmony with a steely minerality working towards a long, mouth-watering, lingering finish. 31 Dover are a great company that sell a wide range of alcholic drinks and are worth checking out as they make a great gift. 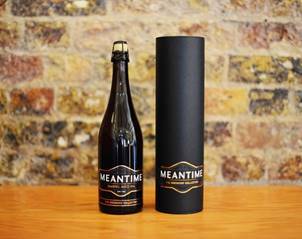 Meantime HQ barrel aged porter is a limited edition traditional London Porter aged for six months in wooden casks and then blended with a younger batch of London Porter for a smooth finish. The beer is rich, full-bodied and full of roasted coffee and chocolate flavours – perfect for pairing with cheese or roasted meats. The ideal gift to treat the beer loving dad with. The protien powder can be had before or after a workout to support muscel growth and maintance where as the tablets support a strong foundation and are responsible for energy levels, performance and vitality. 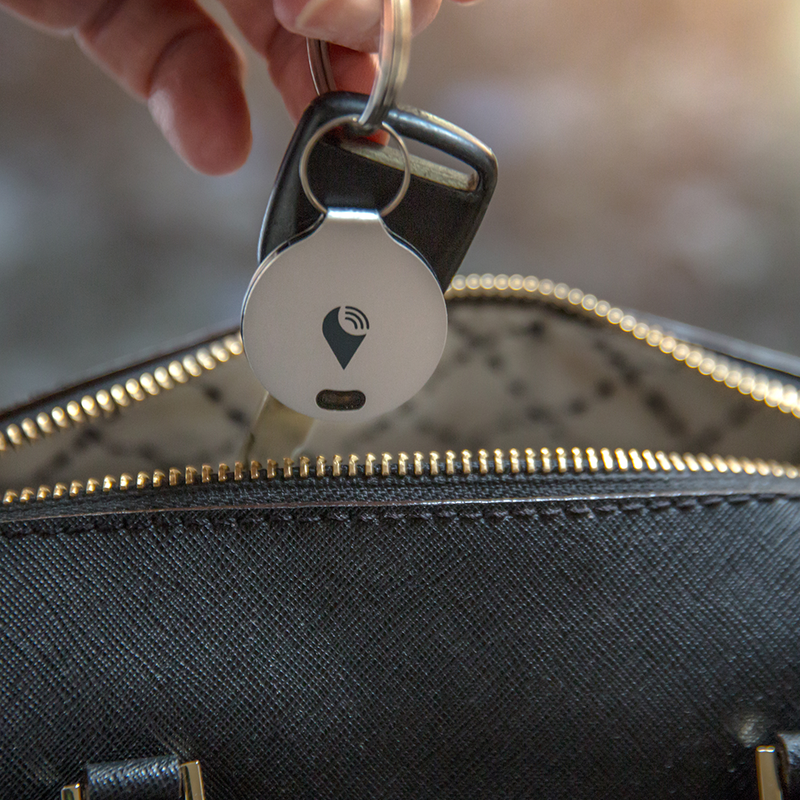 TrackR Bravo is a small tracking device that you can use to track things that are important to you using Bluetooth and the TrackR app on your smartphone. This is great for fathers who struggle to keep track of all their belongings with their busy schedules - especially those who tend to be quite forgetful! The device can be attached to a briefcase, keys or wallet in case they get lost. The TrackR Bravo helps eliminate the added stress of losing your belongings, which every father undoubtedly needs! 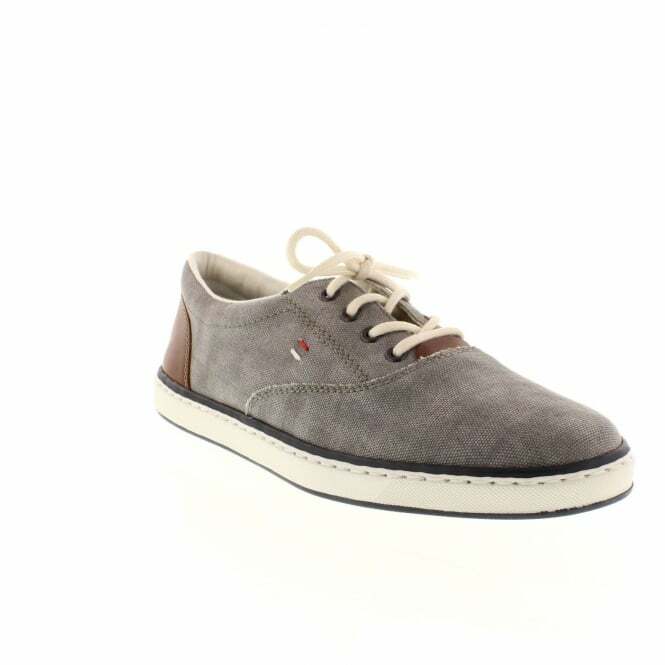 For stylish Dad's that love their shoes than they need this pair from Rieker. These trainers are a sporty shoe with a lace fastening. Complete with contrasting stitched detail on the uppers, they offer the ultimate level of performance in sport and everyday life. Do you think you'll get any of these items from your Dad? What's your favourite gift idea? Great ideas! I love the socks, they're your usual gift but with something a bit special about them. 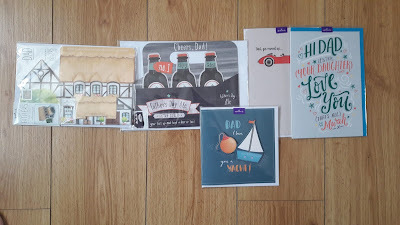 I don't know what to get my husband from our little girl for Fathers Day, although I think all I got was a card for Mothers day so I won't be trying too hard! I love the DIY speakers. My dad would love them! You have a few great ideas there. This year fathers day lands on my birthday too so i'm sure we will end up with a few Hallmark cards around the house. I love this post as I have no idea what to buy my Dad. I can see him loving the DIY speaker! And I've got my eye on the tracker for my hub's birthday later in the year too! Great ideas! We love Sugru, my Dad will be getting this kit! 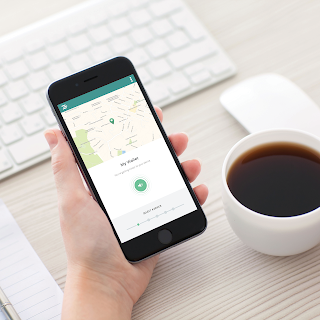 That key tracker is an excellent idea, I need one. Beer smelling soap sounds adventurous! I think cards are still classic and very sweet. I'm glad you have it on your list. My husband has the biggest beard in the world I think. 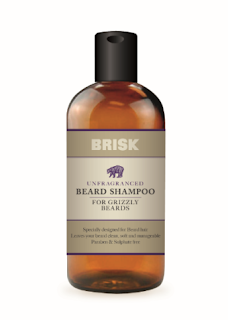 That shampoo would be so cool, the boys would love giving that to him! I still have no idea what to get my dad, only a week to go, panic! I love the idea of the key tracker! Something a little different always appeals!